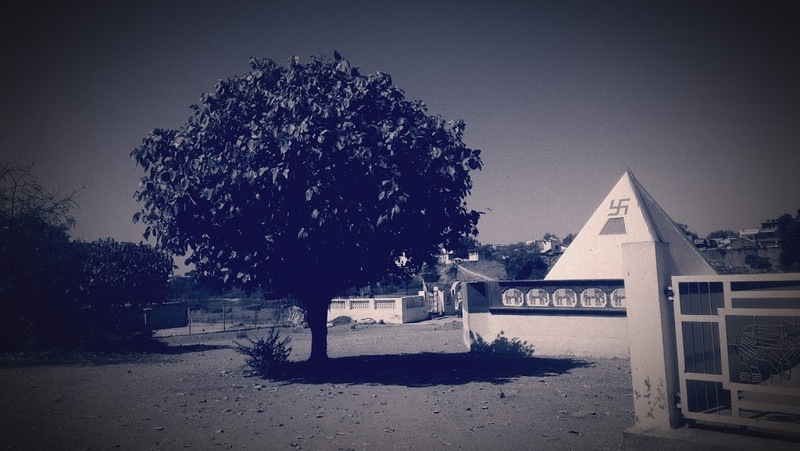 I captured this sweet photo of this “Alone Tree” when I was going to Temple of Lord Shivji (Named FulNath Mahadev) at Limbdi. This Temple is very near from My Home. I love this Place. This Tree gives a message to all of us that message is that “ Standing alone doesn’t mean I am alone. It means I’m strong enough to handle things all by myself“. This Photo is taken using my HTC One X. According to Mother Teresa, We need to find God, and he cannot be found in noise and restlessness. God is the friend of silence. See how nature – trees, flowers, grass- grows in silence; see the stars, the moon, and the sun, how they move in silence… We need silence to be able to touch souls. How nice!You are a very good photographer! Superb. Good to see a tree which is being appreciated . Thanks for reading and writing to us..
Waaaooo it’s awesome.. nice click.